Are you a hiker or do you just like to take long strolls in God’s Country? Well if you answered yes to that question, please don’t forget your bear spray. Hottest Bear spray works on more than just bear! Read below to her what one of our customers had to say about her encounter with a moose! We encourage you to get outdoors and enjoy nature the way it was intended to be appreciated! Bring your camera, take lots of pictures and don’t forget your bear spray for all of those wild animals that you may encounter along the way! Are you an avid camper? Or want something fun and different to do with your family this summer? 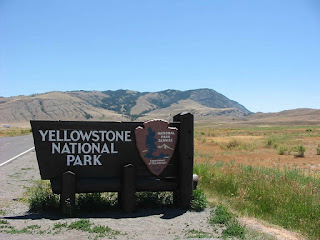 Camping in Yellowstone Park is an awesome way to enjoy the park with your family. Some of the highlights and attractions include amazing backcountry, bicycle-friendly campsite, RV parks and hiking to name a few. 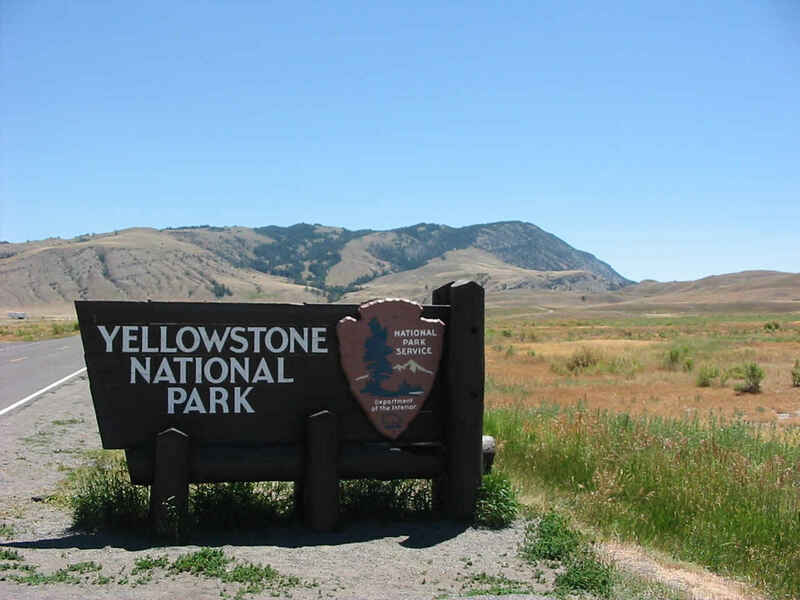 There are numerous camping options in Yellowstone Park. For a complete list of campsites please click here for more information. 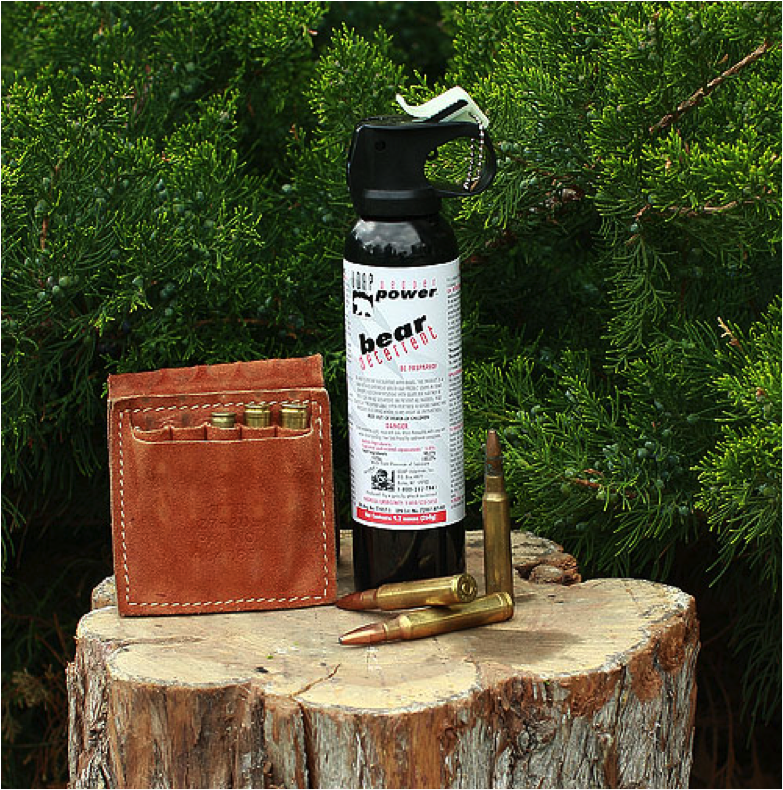 And as always, remember when you’re outdoors in bear country this summer to carry your Bear spray with you at all times! Camping season is upon us and we wanted to share with you a camping checklist. It’s always better to be prepared when going on an outdoor adventure. Making sure that you have the necessary supplies and equipment can determine whether you’ll have a great time or not. And if you’re a list person like me, then checklists make a great tool for keeping you on track. Your camping checklist is going to depend on where you’re going camping, what type of camping you’re going to be doing and the activities that you’ll be participating in on your outdoor adventure. You will also need to factor in the season and how long your trip will be. Do you have a camper? Are you staying in a cabin or are you going to stay in a tent? If you’re going to stay in a tent-you’ll need sleeping bags, air mattresses/cots, folding chairs/camping chairs, flashlight/lanterns, pillows, extra batteries, clean water or a water filter or treatment tablets. You will need appropriate clothing and footwear, kitchen ware, campfire cooking utensils, food (store all food in sealed bags in a bear resistant container. Like UDAP’s NO-FED-BEAR airtight containers), personal items, fishing gear or outdoor gear for the activities that you have planned. Camera, first aid kit, two-way radios, GPS receiver if you don’t know the area, basically make a checklist of all the supplies that you want to take so you can check it off once it’s packed and loaded into your vehicle. Then you don’t have to worry about leaving anything behind. 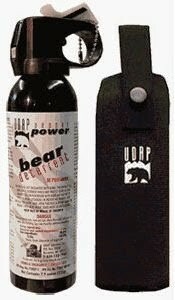 To protect you from bears, you will need a light weight electric fence, like UDAP’s Bear Shock. Sleeping in bear country can be very frightening for people. This item is an answer to the problem of fear while camping in bear country. This is useful for everyone sleeping in the backcountry. Bear Shock® is the first ultra lightweight battery-powered, electric fence system and is designed to provide safety and sound sleep while in bear country and to help protect you and your equipment from curious bears by providing a surprising electrical shock if touched. 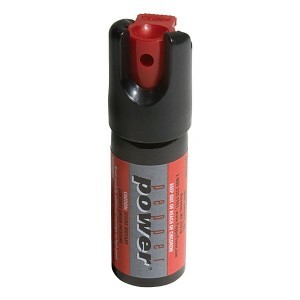 Bear Shock uses three sets of poly-wire with two hot and one ground. 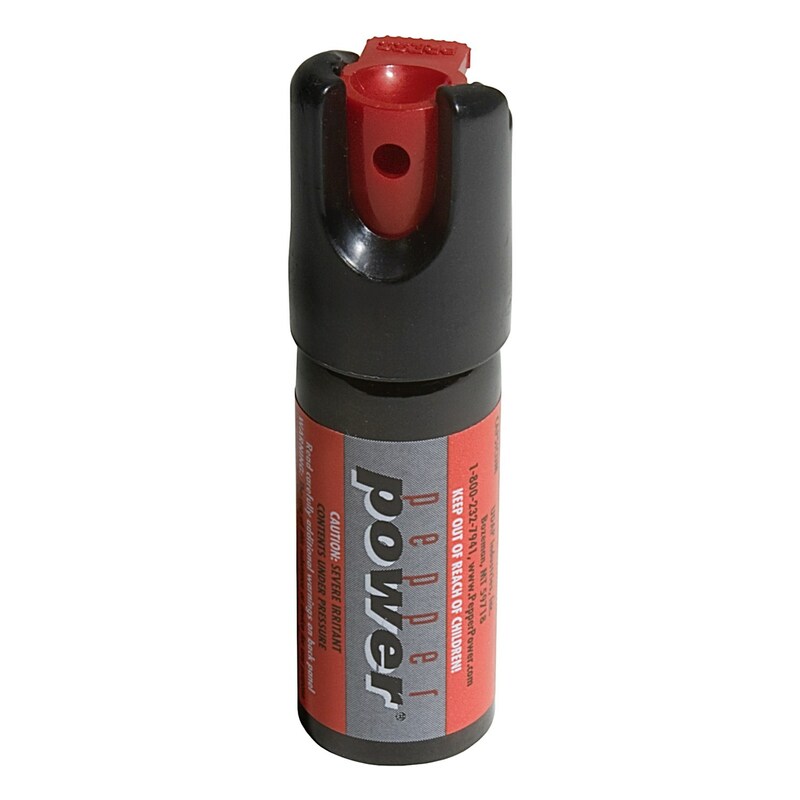 When the energizer is turned on, Bear Shock® will distribute an electric charge of about 6,000 volts if touched. Have a good night’s sleep while sleeping in bear country. It is perfect for backpacking due to its size and weight. Bear Shock® only weighs 3.1 lbs. without batteries and 3.7 lbs. with batteries, and fits in a small 5″ x 20″ storage bag. Bear Shock® will enclose a 27 ft. x 27 ft. area, and runs on 2 D-cell batteries that can supply power to the energizer continuously for approximately five weeks. Bear Shock® can easily adapt to most environments. There is enough poly wire to fence an area 27ft. by 27ft. 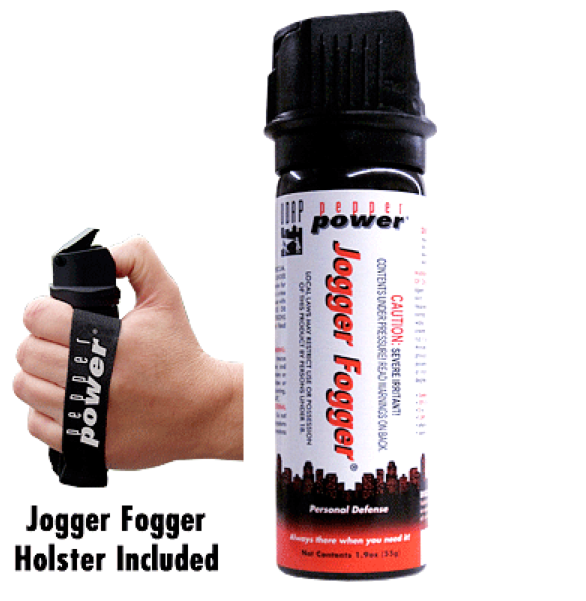 It is fully adjustable and has three gate hooks for easy access. A much smaller area can be fenced buy cutting the poly wire. The poly wire can later be tied back together if a larger area is preferred. 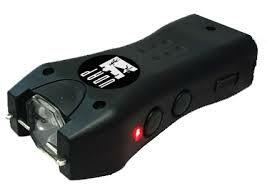 Bear Shock® is small, lightweight, portable, and simple to use with all the components included in one easy kit. Bear Shock® helps provide safety and peace of mind for you and your family while enjoying the outdoors. Go out and enjoy the great outdoors! Stay safe in bear country and use your head, be prepared.